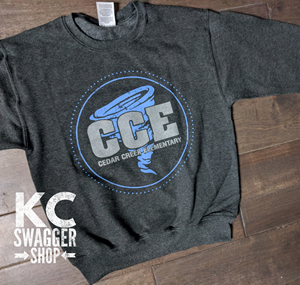 Our CCE Spirit Wear is printed by KC Swagger right here in Cyclone Territory! The clothing is high-quality, and the designs are awesome! The deadline is Wednesday, August 29, so head over before it is too late!